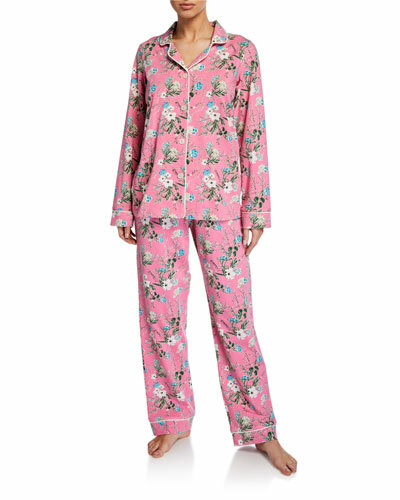 Founded in the late 1990s by Renee Claire, Bedhead has quickly become a go-to brand for lively loungewear. 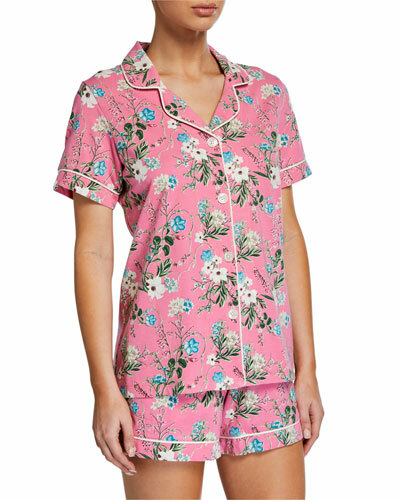 Bedhead pajamas have become synonymous with the idea of ultimate comfort and vibrant styles. 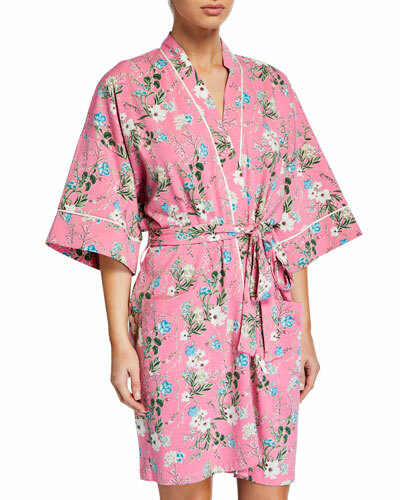 The Bedhead collection of loungewear for women and kids features a rich assortment of Bedhead robes and pajamas patterned with rose, lipstick, leopard, cherry, and more. 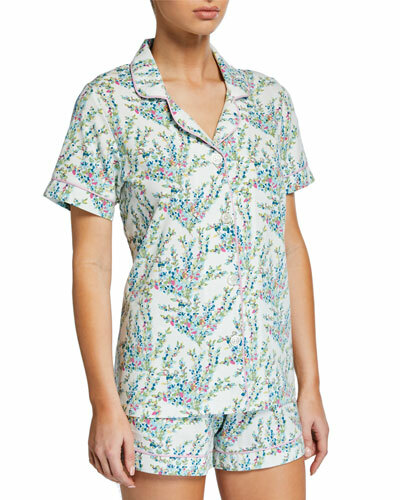 Unwind at home in vintage rose-print short pajamas or indulge your little one with reindeer-printed coveralls. 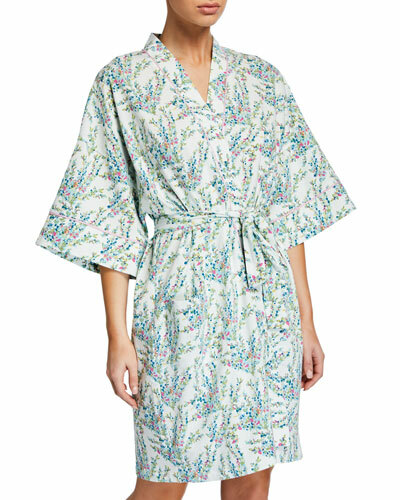 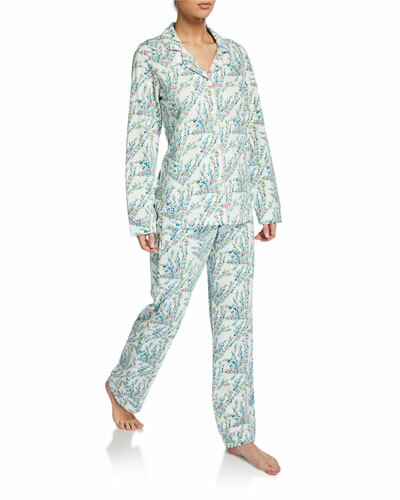 Shop Neiman Marcus’ collection of Bedhead pajama sets and coveralls.